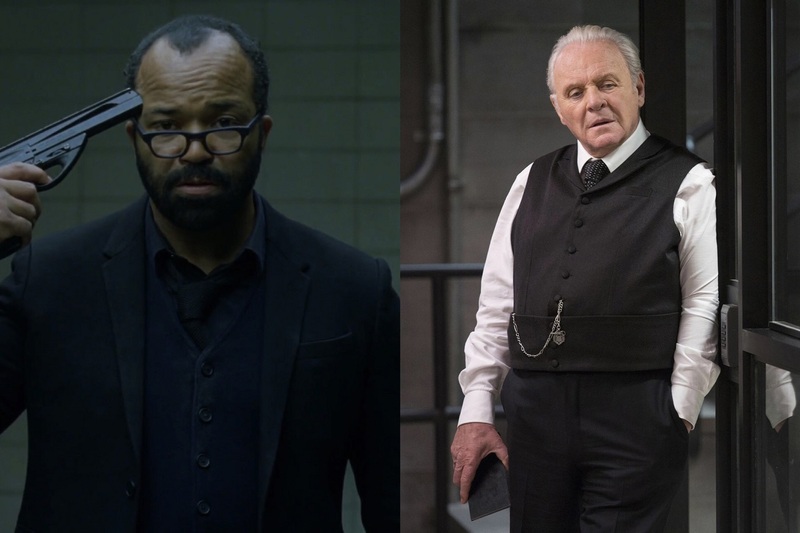 Earlier this week, we reported that Westworld‘s Thandie Newton (Maeve Millay) and Evan Rachel Wood entered their episode picks for their Emmy nominations (“Trace Decay” and “The Bicameral Mind,” respectively). Now we have the submissions for Jeffrey Wright (Bernard Lowe) and Anthony Hopkins (Dr. Robert Ford) compliments of Gold Derby! For his nomination in the Outstanding Supporting Actor in a Drama Series category, Wright has selected episode 9, “The Well-Tempered Clavier,” as his Emmy submission. 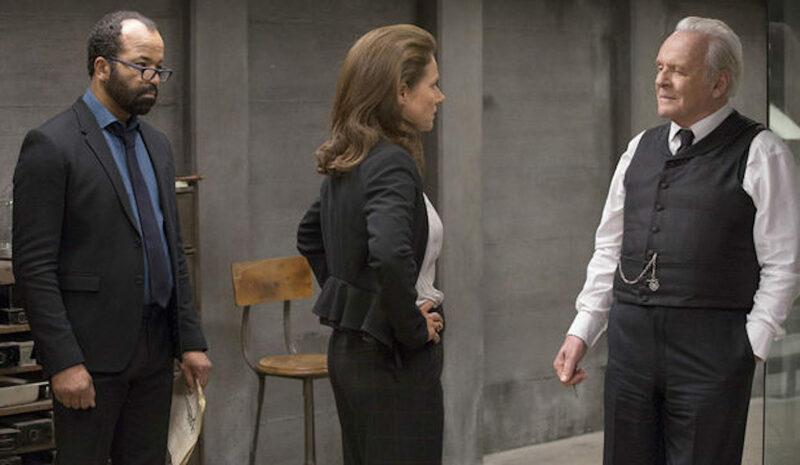 This is the episode in which Bernard confronts Ford about his creation and forces him to unlock all of his memories. He learns he was created in the image of Arnold to assist Ford in creating ever more lifelike hosts, only to have Ford command him to commit suicide once Bernard refuses to help him anymore. Wright’s only other Emmy nomination came in 2004 for Angels in America, which resulted in a win. He will be facing tough competition against previous winners John Lithgow (The Crown) and Mandy Patinkin (Homeland), past nominees Jonathan Banks (Better Call Saul) and Michael Kelly (House of Cards), and newcomers David Harbour (Stranger Things) and Ron Cephas Jones (This Is Us). 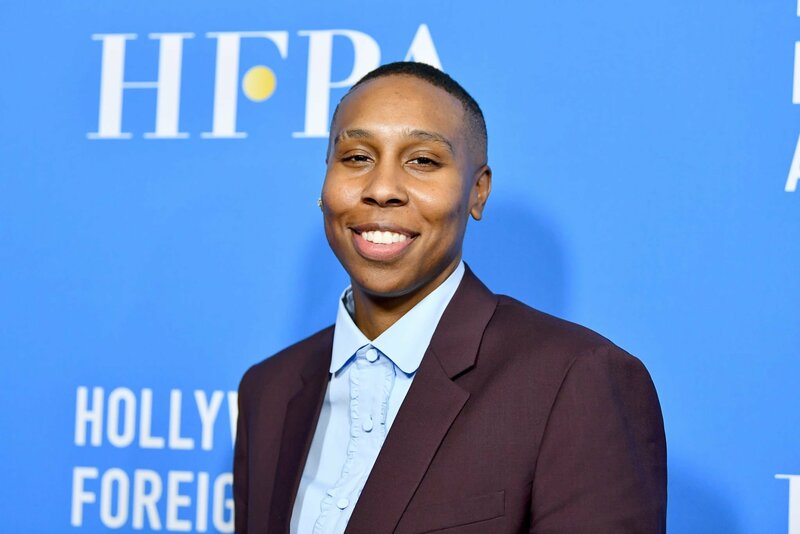 A noted Oscar winner, Hopkins also has two Lead Actor Emmys to his credit – one for the 1976 TV movie The Lindbergh Kidnapping Case, and one for the 1981 TV movie The Bunker. It will be a tight race as Hopkins faces past winners Sterling K. Brown (This Is Us) and Bob Odenkirk (Better Call Saul), prior nominees Matthew Rhys (The Americans), Liev Schreiber (Ray Donovan), and Kevin Spacey (House of Cards), and newcomer Milo Ventimiglia (This Is Us). The 69th Primetime Emmy Awards will air on CBS at 8 pm Eastern, Sunday, September 17th with host Stephen Colbert. Fans will “see significantly more of the world next season” on Westworld, says Lisa Joy!